John Hightower is experienced in criminal defense and civl litigation at the State and Federal levels. Whether you've been injured by someone else's negligence, you are being unfairly treated by your landlord, or you need a quarrel with a neighbor settled once and for all, we can help. We will use the same eye for detail to find the nuances of your case that we would use for corporate clients in a "Top 100" law firm. John Hightower is a product of Boston, Massachusetts. He attended the College of the Holy Cross in Boston, where he earned his undergraduate degree in Psychology. 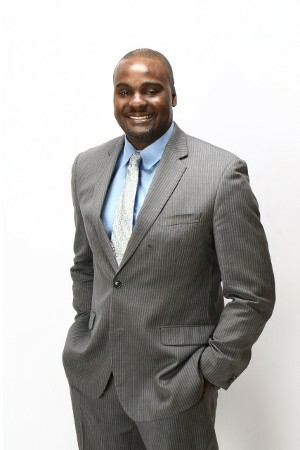 Attorney Hightower received his law degree from Suffolk University Law School in Boston, where he earned high honors in the Evening Landlord Tenant Program. He also formely held NASD Series 7, 63, and 65 licences. After graduating from law school, Attorney Hightower was a law clerk to the judges of the Connecticut Superior Court in Hartford, CT. Upon completing his clerkship, he worked for the national law firm of Robins, Kaplan, Miller, & Ciresi, LLP, for seven years doing civil litigation concerning complex commercial disputes, employment discrimination, intellectual property, breach of contract, and real estate litigation. Contact John J. Hightower Attorney at Law in Randolph, Massachusetts, and let our skills work for you.